Marvel are ready to get rolling with Disney’s streaming service, starting with shows about Loki and Scarlet Witch, potentially going with a series about Hawkeye, and possibly exploring even more side characters from there. Now, there’s another show that has officially been confirmed for the platform, starring Captain America’s allies, Sam Wilson (The Falcon) and Bucky Barnes (Winter Soldier/White Wolf). Variety is reporting that Marvel Studios have officially tapped writer Malcolm Spellman (best known for his work on Empire) to write up some scripts to set up a limited series focusing on the two characters. The proposed limited series is the first one that Marvel Studios has found a creative team for since Variety first learned about them. Every series in development is stated to have a limited run of six to eight episodes, with the budget of a feature-length blockbuster behind each series. The spotlight will be focused more on supporting characters instead of the major players who star in their own movies. 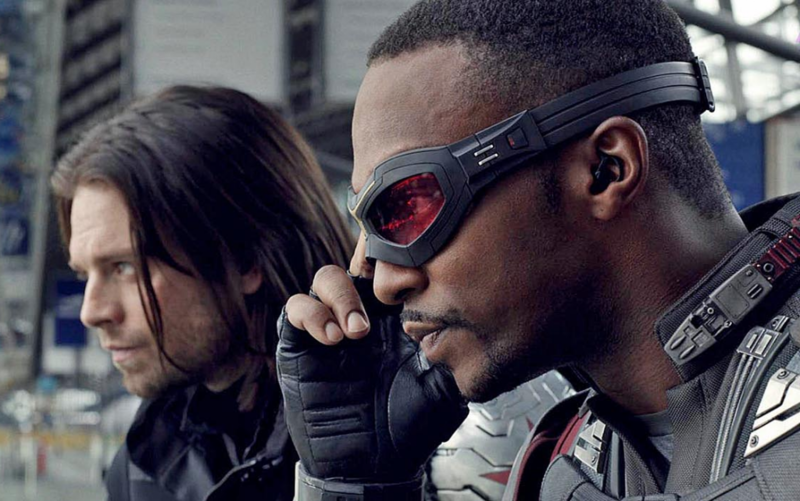 As of right now, plot details are under-wraps, but the show will presumably take place after the events of Avengers: Annihilation, given that Sam and Bucky have only shared a handful of scenes in the Marvel Cinematic Universe thus far, and the way that the stories of Captain America: The Winter Soldier, Captain America: Civil War, and Avengers: Infinity War play out leave very little room for the characters to have met offscreen between any of those movies. This series, along with the others in development, will have a greater connection to the films of the Marvel Cinematic Universe than previous TV shows included in the setting (ranging from the ongoing Agents of S.H.I.E.L.D. to Netflix’s hit series Daredevil). Marvel Studios president Kevin Feige will be getting involved with the production of these shows, whereas his involvement in other shows in the setting had been limited at best. The untitled Captain America spin-off show is in development for Disney’s untitled streaming platform.